I hope I never get tired of saying how good our models are. Adam was our model last week, and like all our models he was brilliant. 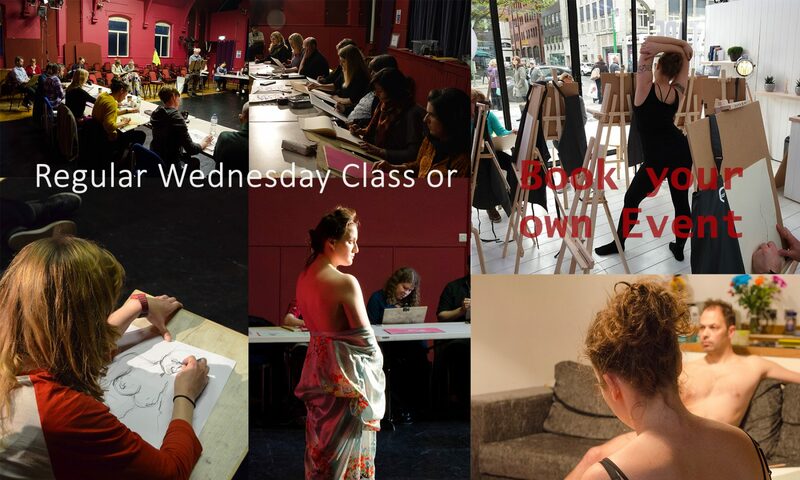 As regulars are aware we are predominantly a Life Drawing class, we differ slightly from traditional drawing classes, in the sense our poses are relatively short, normally no longer than 20 mins. But we also occasionally have a theme, and this week the class falls on Halloween. So expect a Halloween theme for the light hearted !! Previous PostPrevious The Edge Cafe Wins Award! Next PostNext Back to normal!